Holy Bible And Alarm Clock On Wood Table. Stock Photo, Picture And Royalty Free Image. Image 45125676. 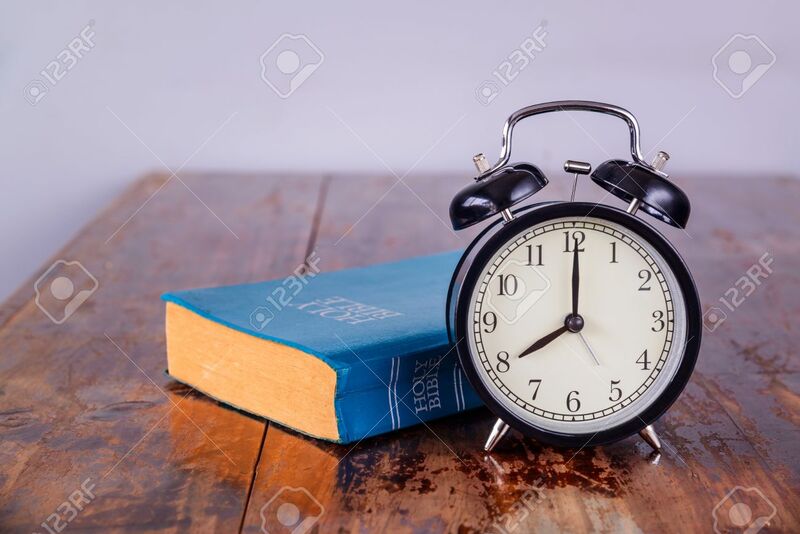 Stock Photo - Holy bible and alarm clock on wood table. Holy bible and alarm clock on wood table.